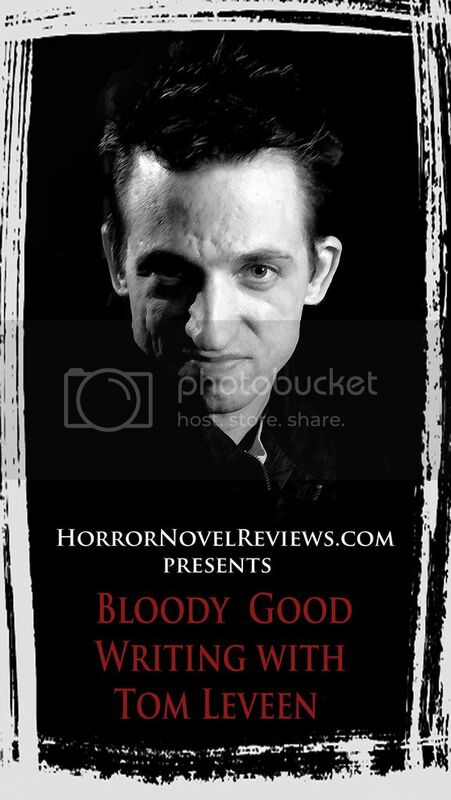 HNR Introduces Tom Leveen, and the Brand New ‘Bloody Good Writing’ Column! I’ve been eager to introduce a new column to the site for some time now. The goal, as I’ve always envisioned it, would be to welcome a talented, established author to our ranks so that he or she might share writing tips and advice to all the authors who frequent HNR. There are a wealth of talented writers out there, and it is a true honor to know they frequent our ambitious little site. We’d like to give something back, especially to those who aim to continue improving as storytellers. And let’s be honest, those of who do write, always want to craft the best material possible. Enter Tom Leveen, a teacher, an established and successful author, and a truly generous soul. Tom knows how to write. Perhaps, in this case Tim knows how to teach. And he’s going to be gifting all of us with a new monthly column, Bloody Good Writing, in which he provides all the info any author could hope for. 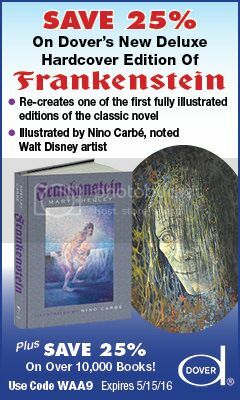 Looking to tighten up your tales? Tom’s going to help see that that happens. But enough babbling. It’s time to hand this over to Tom himself, who’s going to introduce himself, and give you a better idea of what this is all about. So read on, and prepare to ingest some 411, as we’ll be delivering the very first installment of Bloody Good Writing before the week comes to an end! Howdy horror fans! Thanks for having me. 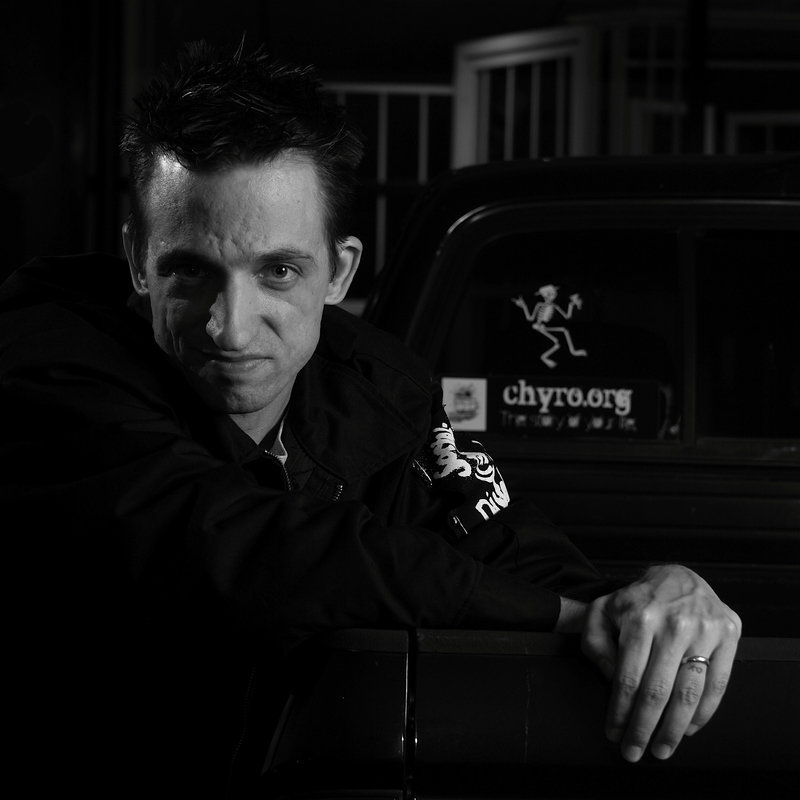 I’ve been teaching writing classes for such conferences, schools, and gatherings as Phoenix ComiCon; Arizona State, Western New Mexico, and Kennesaw State Universities; book festivals in Las Vegas, Los Angeles, and Tucson; professional writers’ groups, and all manner of high schools in my home state. I’m on the faculty of a unique writing certificate through the Piper Writers House at ASU called “Your Novel Year,” which helps students write and polish a full-length manuscript for submission to agents and editors. While perusing Matt’s site here, it became clear a lot of his readers were also writers—which, um, makes sense given the nature of the site. 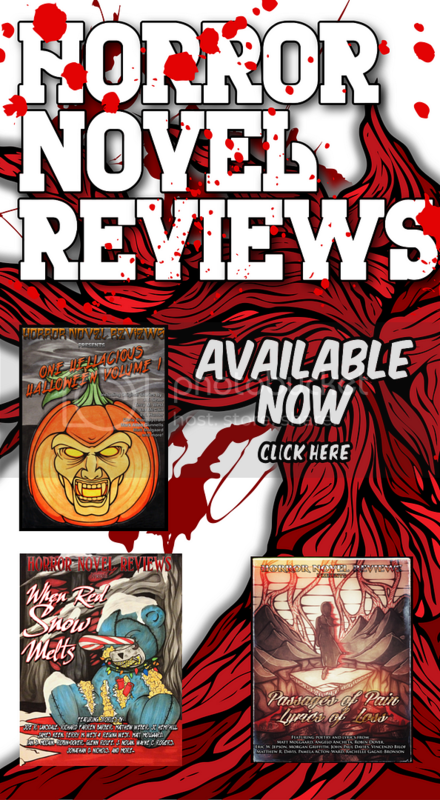 So I queried Matt: Why not add writing-specific articles to the Horror Novel Reviews mix? Only, I wasn’t. I was writing the type of stuff I grew up writing. I’d just gotten better at it is all. (One hopes.) I bet it’s the kind of stuff a lot of you are writing, too. …because one of the things we’ll be talking about it the realities of Big Five legacy/traditional publishers and marketing, in addition to any other writing topic you want to talk about. I’ve got a stash of topics to write about that I know will be helpful to you, but what I’d really like is to hear from you personally—ask questions and get involved so you can get all the best info I’ve got as it pertains to your writing career. So that’s me. Matt and I are both excited about this idea, and we hope it will be of great value for you. We’ll jump right in next with an article called “What’s Wrong With Page One,” which addresses the single most important page of you manuscript. 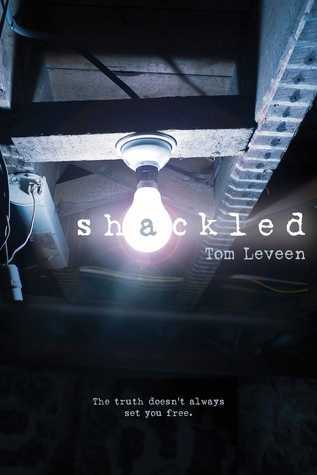 “From author Tom Leveen comes a taut, suspenseful novel about a girl’s abduction that leaves her best friend emotionally paralyzed, until a chance encounter points her toward the truth…and a terrifying new danger. 7 Comments on HNR Introduces Tom Leveen, and the Brand New ‘Bloody Good Writing’ Column! Sweet!!! cant wait to pick your experienced writing brain!!!!! I and the rest of the fans here look forward to your upcoming articles on writing. We never get too old to learn something new, or how to make a sentence even better. The people here at HNR are great. It’s like a family. You’ll enjoy becoming a member. Thanks for bringing Tom in and having this column on your site Matt! Welcome Tom, this looks awesome, can’t wait! Welcome aboard Tom. Like the others I am looking forward to it. My fiction needs all the help it can get. 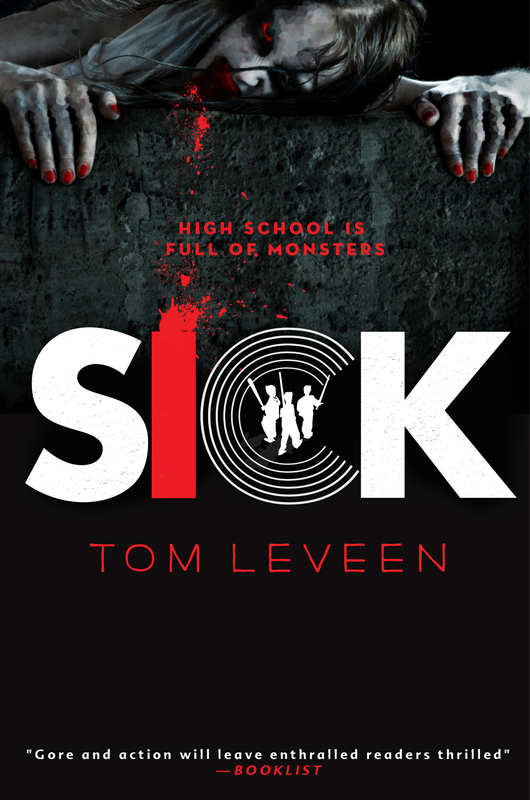 Tom, I read the pre-release version of SICK and thought it was fantastic. 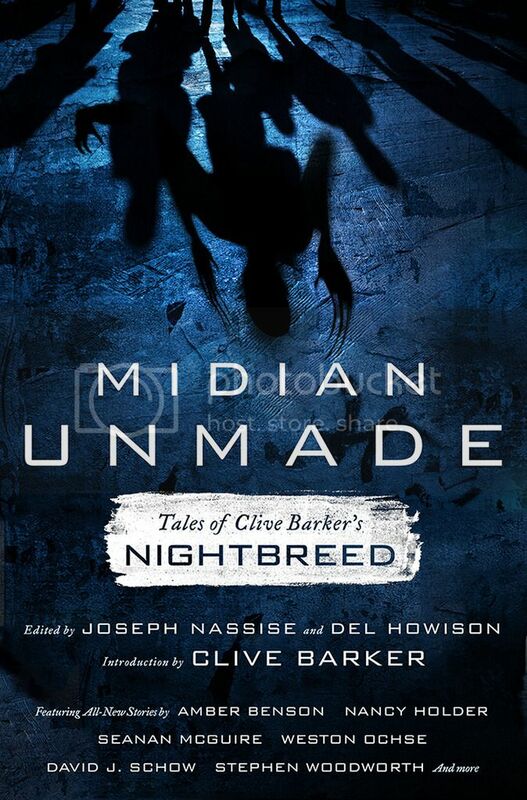 Cant wait to read next one.